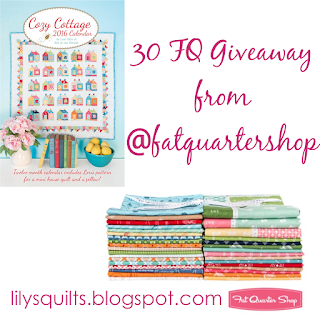 This week we are celebrating the release of Lori Holt's Cozy Cottage Calendar with a fantastic giveaway from Fat Quarter Shop of a 30 FQ bundle of Lori Holt's Modern Minis a copy of her beautiful calendar. Each page features Lori's vintage style home decorated with quilts and colorful projects from all of her books. The calendar also includes patterns for the Cozy Cottage Block, Cozy Cottage Mini Quilt, and Cozy Cottage Pillow. 2. Share the giveaway on social media and let me know that you have (one comment per share). 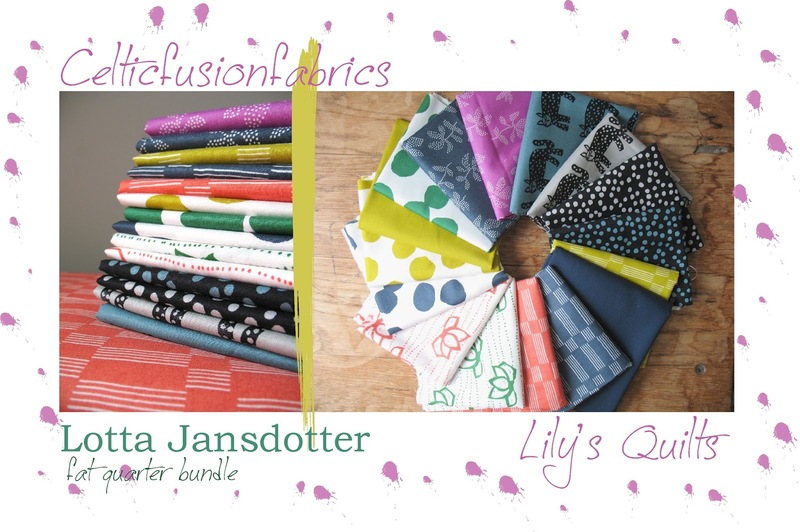 And I am positively thrilled to announce that the winner of last week's giveaway from Celticfusionfabrics of this sixteen fat quarter bundle of the new collection 'Lucky' by Lotta Jansdotter is Archie the Wonder Dog who is one of everyone in the UK's favourite quilter / bloggers. Congratulations Helen, I was so excited when I saw that Mr Random had picked you. And your comment made me laugh! This looks gorgeous, a whole year of inspiration! Always need a calendar, if only to work out where I should have been. Looks fantastic would love to win! 😊 👏 I love all of Loris work how inspirational would this be! What a big and beautiful prize!!!! Thanks for the chance!! Oh, my goodness what a lovely Giveaway!!! Oops! Typo.... Should be "tweeted"!! 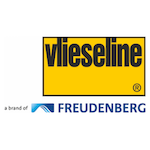 What a fantastic giveaway- thanks for the opportunity to win. Love to get a calendar and some great fabric. I shared this on Facebook!!!! Ohhh what a treat! Would be awesome to win! After a year or so of very little fabric stash buying I'm ready to add new stuff. This would be so fun. A fantastic giveaway; count me in! Love these cute mini prints! Thanks for the chance to win! 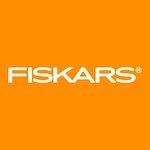 I'd love to win this great giveaway! Thanks! Anything Lori holt does is amazing. The calendar is no exception. Love Lori Holt and FQS. Thanks! Yes please! Well done to Helen too, looks like this could be the start of another of her winning streaks- good on her! Lovely bundle. Thank you so much for the chance. 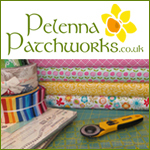 Great inspiration and beautiful fabrics, a winning combo! This looks like just what I need to get back into my farmgirl sampler, nice!! 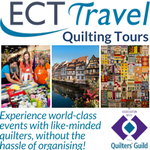 Quilty calendars are the best! What an awesome prize!! I just love Lori's designs!! Great giveaway! I love Modern Minis! Thanks for the chance to win! This is great!!!! This is a great giveway! I will keep my fingers' crossed that I am lucky! This is my second comment to say I have shared the giveaway on instagram (@sophiebernina). I am a big fan of Lori's work. Thanks for a chance to win! What a fun calendar. I'd love to hang it at work and brighten up my space! Oh! Awesome prize this week!!! Love Lori. Thank you so much for the chance! Great giveaway! I'm a huge fan of Lori Holt! 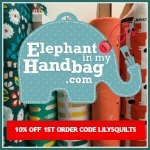 Love this fabric and blog! I shared on Facebook and Google.....rushing back over to share on IG! I spent all day yesterday cutting up my modern minis fabric and I would love to have some more! would love to win the bundle and calendar. Thank you. Love this! Shared on Instagram. Awesome giveaway! Who wouldn't want to look at Lori's photos all year long? What a great giveaway, sharing on IG! What a dream giveaway! Glad to have a new quilter to follow. Great giveaway. I reposted on IG. Thanks. New to quilting and already in love with farm girl. Would be fab to win this giveaway, shared on Instagram (private account) and now following you too! Thank you. I would love to win this beautiful fabric and calendar!! I am posting on Facebook! Lori Holt has the most amazing eye for color! thanks for the giveaway! beautiful fabrics! Epic Epic Epic Giveaway!!!! Wow would I love to win this! Awesome giveaway! Posted on IG. Wow! Awesome giveaway! Thanks for the opportunity! Congrats Archie. Enjoy your winnings. Lovely fabrics in today's prize. Squeal! Congrats to Lori. Fingers crossed I'm the winner! This looks awesome thank you for the chance! Oh I love giveaways! I'm sharing on Facebook! Andrea Bennett! Congrats to Lori on her new calendar. She is on fire! In an on going effort to always be organized, this gorgeous calender would be amazing to hang my my work table! Gorgeous fabric is always welcome too! Thank you! Thanks for the wonderful giveaway. 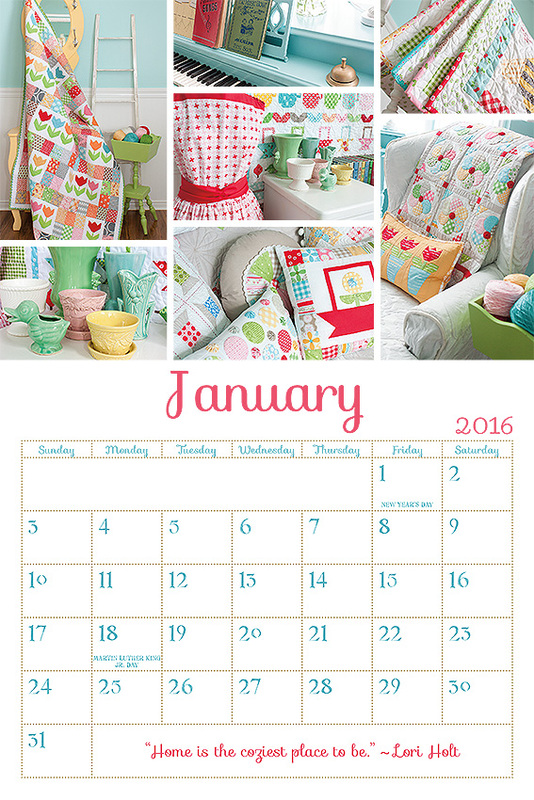 beautiful fabrics and a fabulous calendar. How much better can it get? oooh wonderful giveaway thank you missus, and yay! Good Job Mr Random! 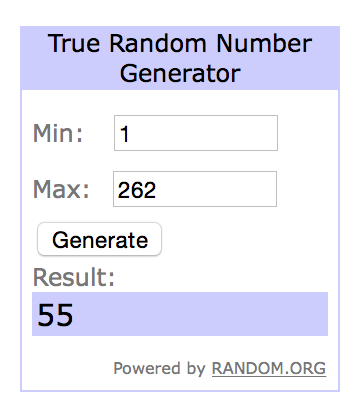 Thank you for the amazing giveaway opportunity! I love Lori Holt, she has been such an inspiration for me as a beginner quilty-girl. GL everyone! This collection is just beautiful! And how inspirational to look at such beauty on a daily basis!! Fingers crossed (for me)! Wouldn't this bundle be great to use in the Farmer's Wife. 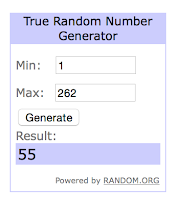 Thank you for hosting such a wonderful give away. What a great give away. Crossing my fingers. Thanks for the chance. Thank you for this chance to win. It is an amazing give-away. I'd very much like to win. I am still new to IG so I am not sute how to share this, but I'll try and let you know. Thanks for the chance. What an awesome giveaway. Trying to share. I love Lori Holt's fabric, patterns and style. Would love to win this and have shared it on IG. What a wonderful and special giveaway - thank you!! Thanks for the chance to win such a fantastic prize! Amazing giveaway ! Thank you. Thanks for the chance to win. Sharing on ig. I love quilting calendars. Well, and who doesn't love fat quarters. I've shared this on Pinterest!! 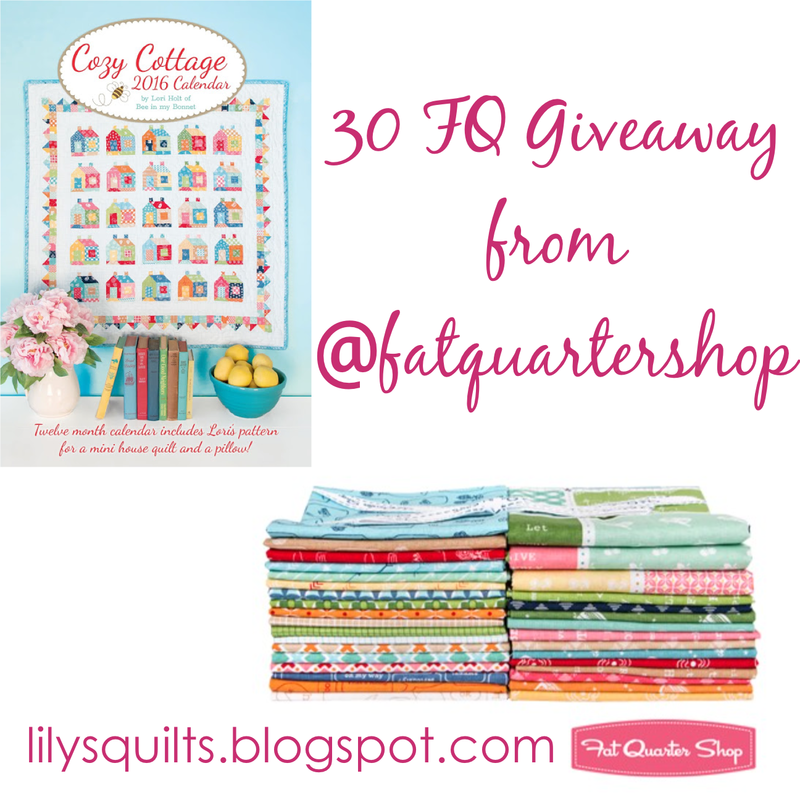 Would love to win bundle as I have both Quilty Fun and Farm Girl vintage. Thank you for having this wonderful giveaway! I posted on Instagram!!! I posted on Instagram . Thank you. Beautiful fabrics. Would love to win! What a generous giveaway! Crossing my fingers! Also, it's nice to see someone else spell "Lynne" with an "e" on the end!!!! What a fun bundle. Thanks! Thanks for this great giveaway! I love Lori's patterns! Shared on Facebook under my personal account. I shared on Facebook...thank you for this opportunity..